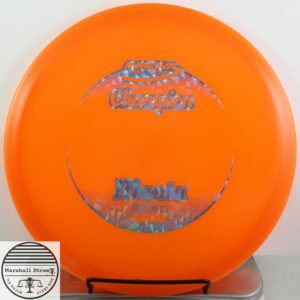 How long have we been waiting for this? 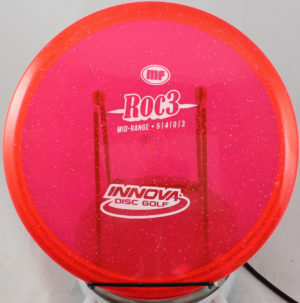 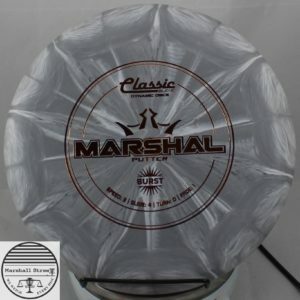 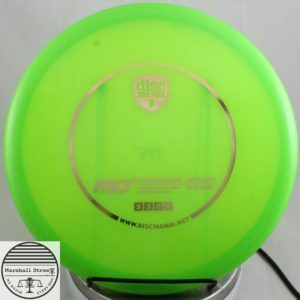 I can't think of an excuse not to throw this disc. 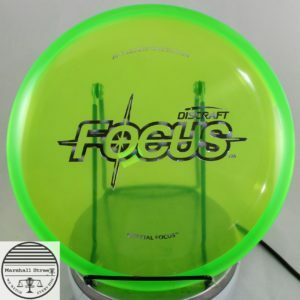 Putting requires crystal clear focus. 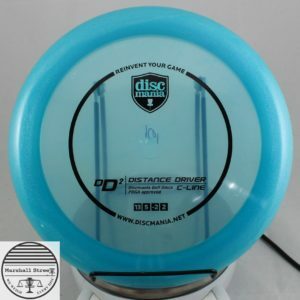 The Gateway Samurai is an ultra-high-speed distance driver with moderate turn and moderate low speed end of flight fade. 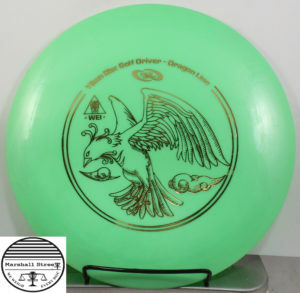 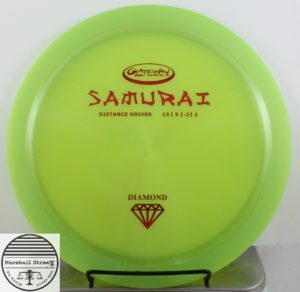 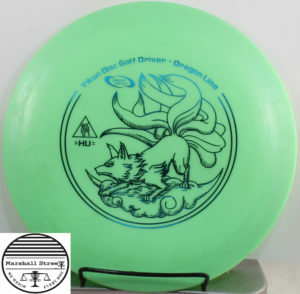 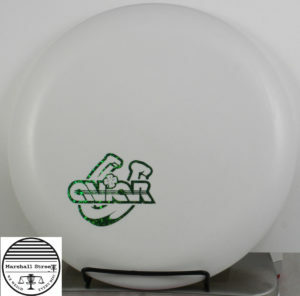 The Samurai is one of Gateway’s farthest flying PDGA approved discs. 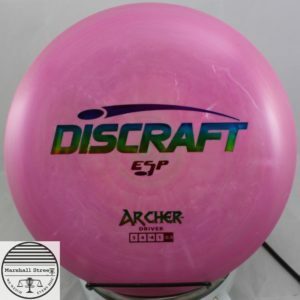 Very understable small diameter midrange.